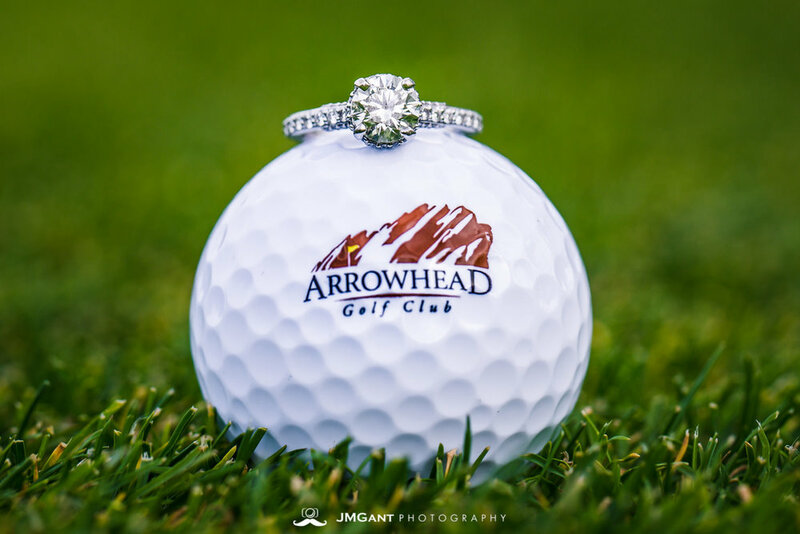 Arrowhead Golf Club offers some of the best Colorado views you can find along the front range. 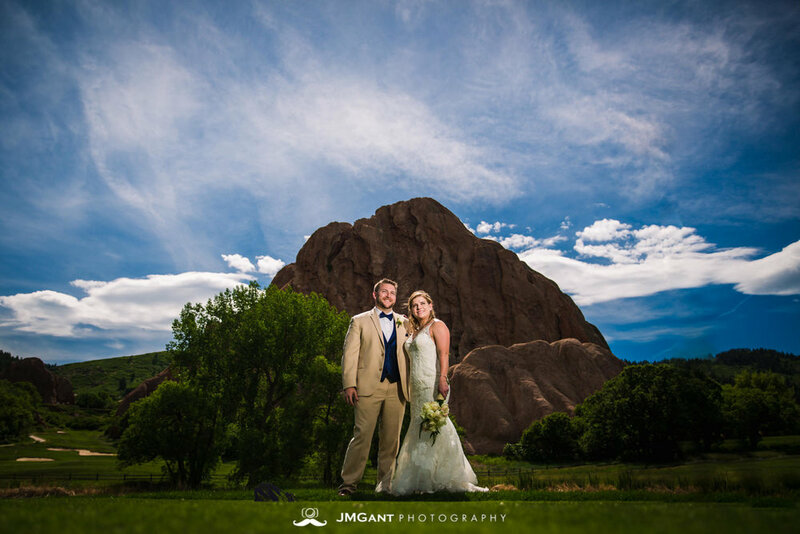 Most of Nick and Kelly's guests traveled from out of state, and I know epic views and a great experience was at the top of their priority list, and they definitely delivered. 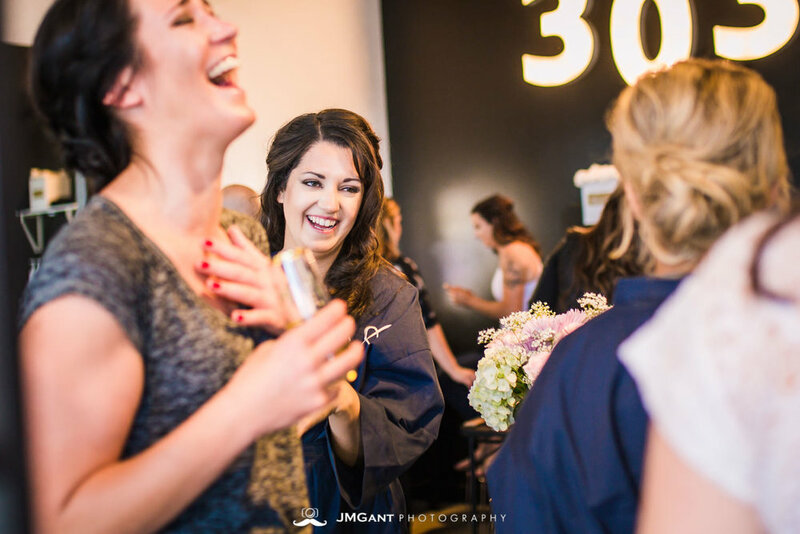 The day started with the wedding party getting ready; the guys cleaned up at a cool barber shop called Spruce for Men, and the ladies got their hair and makeup done at a downtown salon called 303 Beauty Bar. The day started fun and ended fun, with lots of jumping, dancing, and great music. Nick and Kelly's Story: A long long time ago in a land far away called West Lafayette, Indiana a boy met a girl. It's a story as old as time as they locked eyes for the first time at a themed fraternity party and the girl thought to herself... "Who's this weird looking bearded kid in camo overalls that keeps following me around? And why is everyone calling him Bacon?" 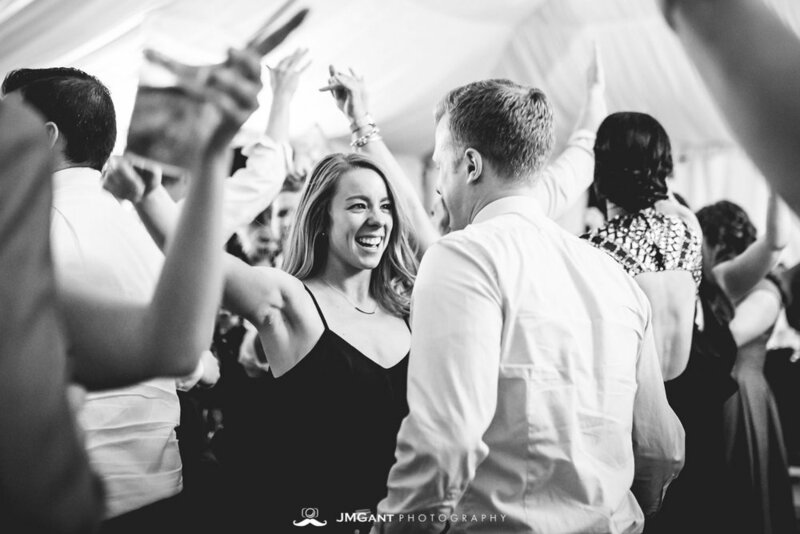 Nick and Kelly met in 2008 at Purdue University where they started dating. Living across the street from one another for the next 3 years, they continued to try and figure out college dating as best they could. Between the early morning tailgates, late night pizza sharing, and strenuous study sessions together in the library (ok, well maybe Kelly was in the library a bit more than Nick was) - they're relationship continued to blossom. After college they both ended up in Chicago where they both started to think that this might be more than either of them had ever imagined. After a few years Kelly had finally convinced Nick that it was time to grow up, stop living like a college kid, and move in together. One month before the summer of 2014 and the big move-in date, Nick told Kelly that he was moving to Colorado for work. She said yes, tears were shed, champagne was drank, and 3 months later they moved in together in a house in Boulder, CO with a brand new dog. To no one's surprise, 3 months later another dog was added to the family and the adventures began. The kid from Chicago and the small town girl from Indiana went up into the mountains and never looked back. 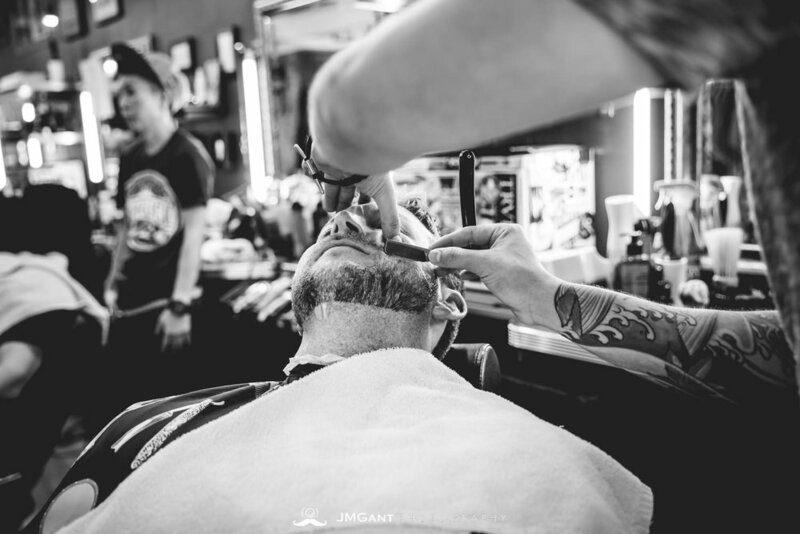 Hiking, snowboarding, mountain biking, camping, concerts at Red Rocks, brewery hopping, and anything else outdoors they could get their hands on became the weekend ritual. Fast forward another year and Colorado has officially become their new home. Between all these new adventures (and a consistent reminder from family members) they decided it was time to maybe plan a wedding! 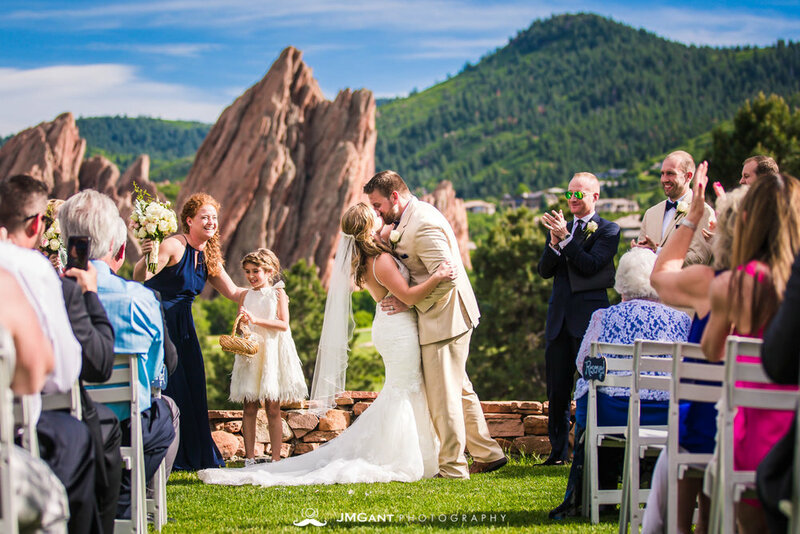 They thought back to Chicago and Indiana but knew that they wanted to celebrate with their closest friends and family in the shadow of The Rockies. 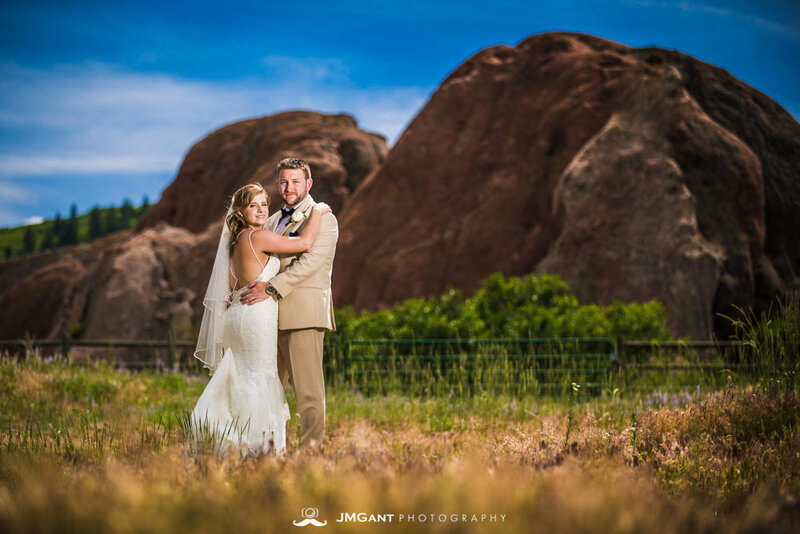 Nestled deep within the foothills, they found the perfect spot for this once in a lifetime event and picked a date. 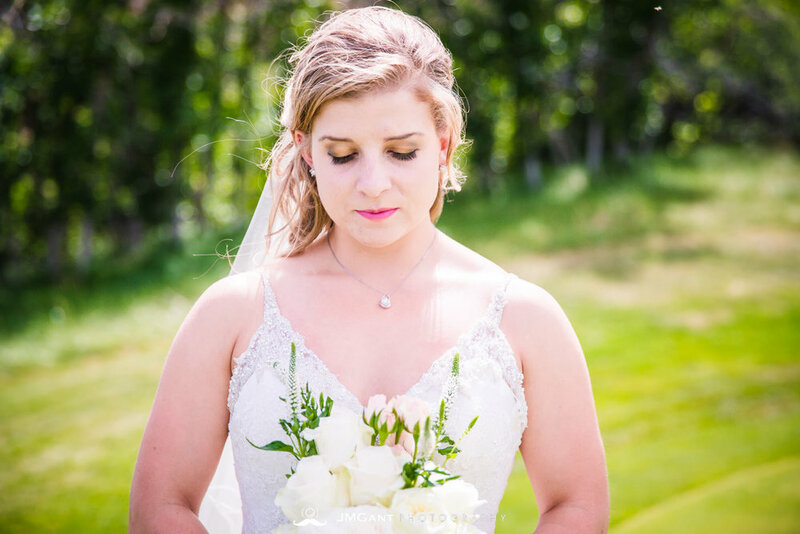 June 16th, 2017 at 4:30pm will kick-off a night of fun, commitment, true love, and quite a few adult beverages. 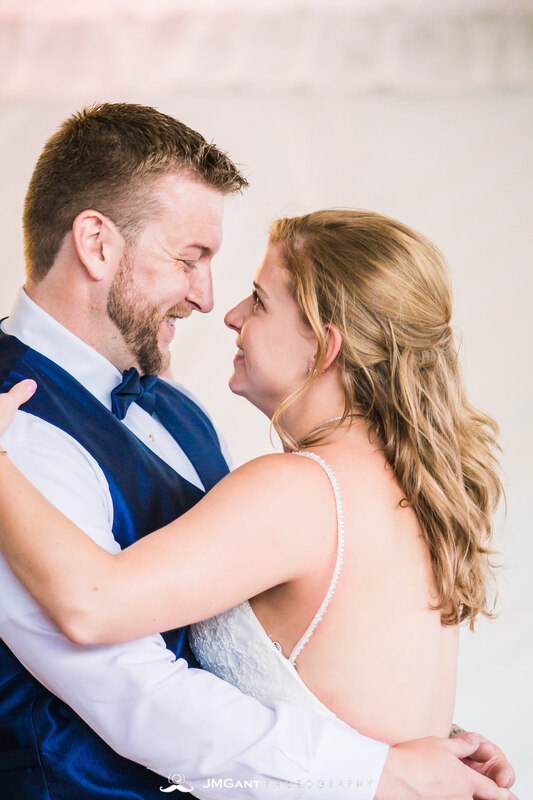 Kelly and Nick couldn't be more excited to host their friends and family under the stars (and a big white tent) to kick-off the next stage of their lives. 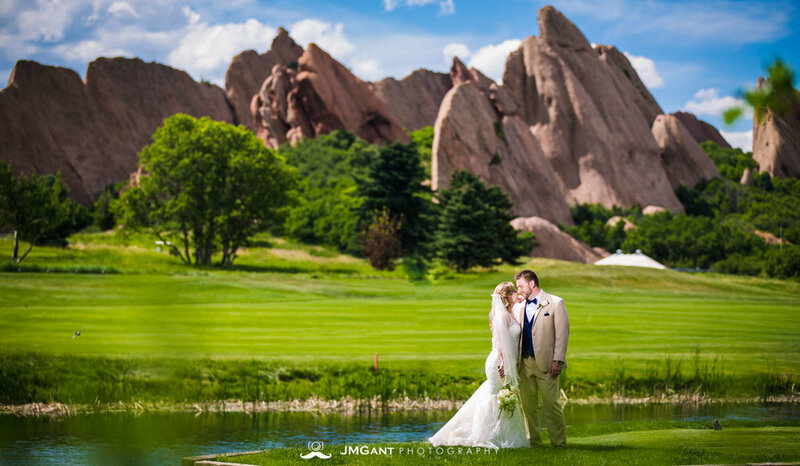 Arrowhead Golf Club summer wedding.